Port Adelaide recruit Chen Shaoliang and Philippine Eagles Captain Evan Spargo head up the team lists of the 50 best local footballers from 7 different countries across Asia, selected to play in the “curtain closer” at Shanghai’s Adelaide Arena (Jiangwan Stadium) on Saturday 19th May. 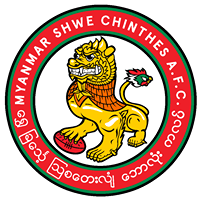 Following the success of last year’s thrilling come from behind victory by the AFL Team China Dragons, a strengthened AFL Asia Lions squad will be out for revenge in this showcase game for Asia’s best footy talent. The game will once again directly follow the Port Adelaide vs Gold Coast Suns game and has this year been extended to 2x20min halves, giving AFL Asia’s development players a rare opportunity to play a full 18-a-side game on an AFL-quality field. 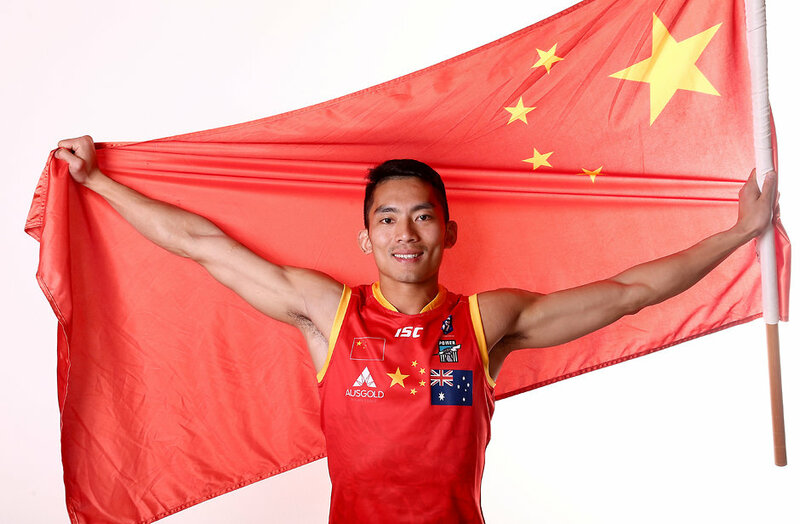 Much interest will be on Port Adelaide’s first Chinese recruit Chen Shaoliang. Following a long spell on the injury list after a knee reconstruction, Chen starred up forward for China at the 2017 AFL International Cup, Captaining his team to a best-ever 4 win – 1 loss record in Melbourne. After a big off-season Chen has been lining up with the Port Adelaide Magpies reserves in this current SANFL season, kicking goals in their opening games. 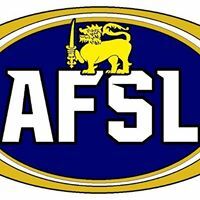 Captaining the AFL Asia Lions combined team will be Australian-born Filipino Evan Spargo, one of Asia’s most well-known and respected players. Learning his craft growing up in Australia, Spargo led his Philippine Eagles to their first ever Asian Championship in 2016 and has been consistently selected in AFL Asia’s All-Star team. 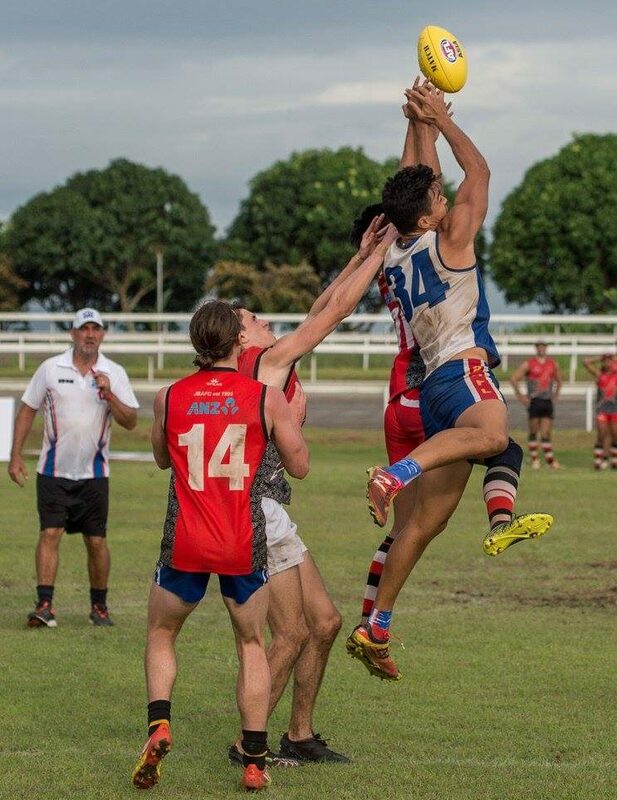 Spargo was recently selected to represent the Philippines in their Volcanoes National Rugby Squad, but he maintains his love for footy and his experience will be a big asset to a young Lions team. 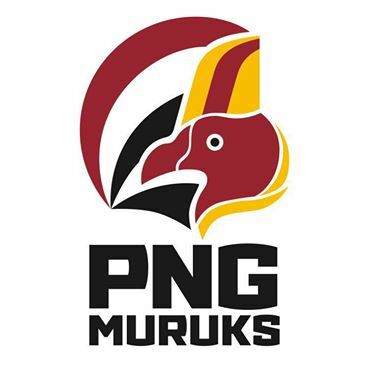 Also leading the AFL Asia Lions will be Vice Captain Michito Sakaki, a prolific on-baller with an enormous amount of experience under his belt, including playing for Essendon in a Trial Game back in 2006, playing at every AFL International Cup since 2002 and being named the 2017 AFL International Cup Division 2 MVP. 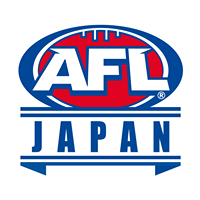 Sakaki leads a strong contingent of AFL Japan Samurais, with 8 Japanese players venturing across for the Asian All-Star blockbuster. 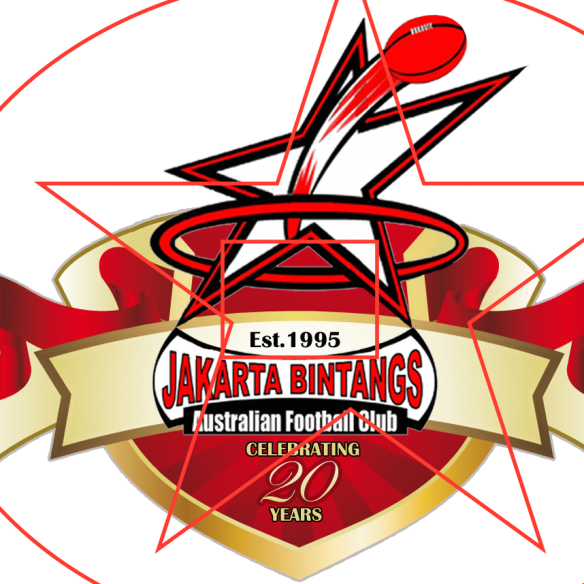 Recently named AFL Asia Rising Star Award recipients Yosua Frans (Jakarta Bintangs & Indonesia Garudas), Hiroo Kuroda (Tokyo Bay Suns & Japan Samurais), Huang Jian Lonh “Tank” (Guangzhou Scorpions & China Dragons) and Nan Nas (Cambodia Eagles & Indochina Bulldogs) will bring plenty of youth and energy to their respective sides and will demonstrate the strong growth of the game right across Asia in recent times. 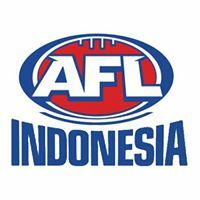 The AFL Asia Lions will again feature a strong flavour of talented Indonesian players with 8 players featuring in the line up to go along with the 8 Japanese players previously mentioned. 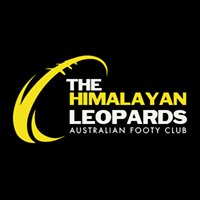 2 Filipinos will represent the AFL Asia Lions, which is exciting as the side didn’t feature any Philippine Eagles last year. 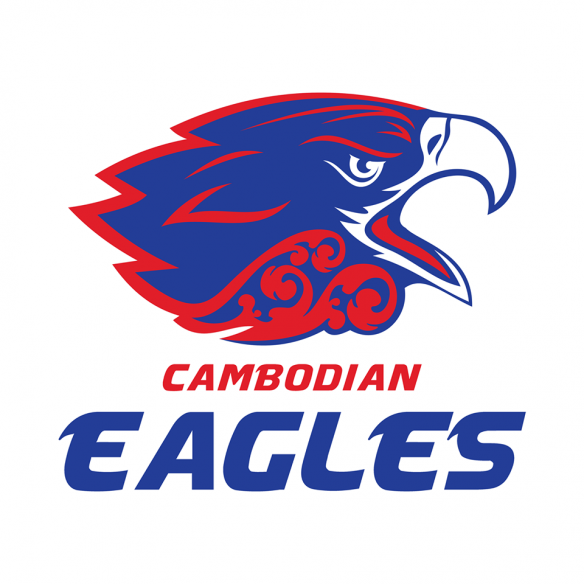 The Cambodia Eagles and the Vietnam Swans will be strongly represented with 2 players again this year and Korean-born and Hong Kong Dragons based player Sungjun An will make history as the first Korean to be a representative in the side. 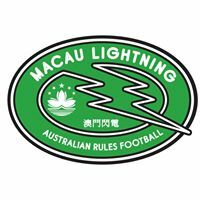 All in all, the AFL Asia Lions will have an exciting and fast-paced midfield brigade, but the $64,000 question is whether they have enough firepower across the field for the ever-improving AFL Team China Dragons, who will go into the match with an enormous amount of confidence on home soil and a side looking to build on their AFL International Cup success. Stick around after the Port Adelaide Power and Gold Coast Suns match and check out Asia’s best 50 players, in what promises to be an absolute cracking game of footy! 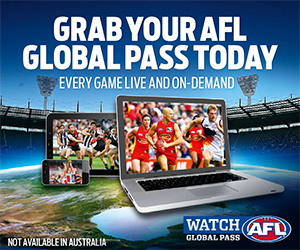 The game will be recorded by the AFL and uploaded to AFL Asia’s Youtube channel soon after. 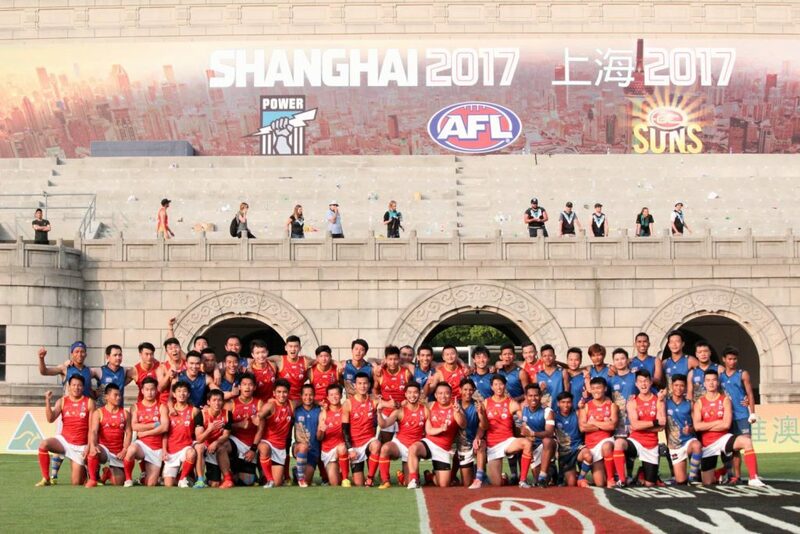 All of the China and Asia Lions representatives will also be back in action on the following day in the 2nd AFL Asia Shanghai Cup, a 6-team senior and 6-team junior tournament run in conjunction with AFLX rules, which will also be played at Adelaide Areana (Jiangwan Stadium) on Sunday 20th May. Feature photo: China Captain Chen Shaoliang, courtesy of Port Adelaide FC.